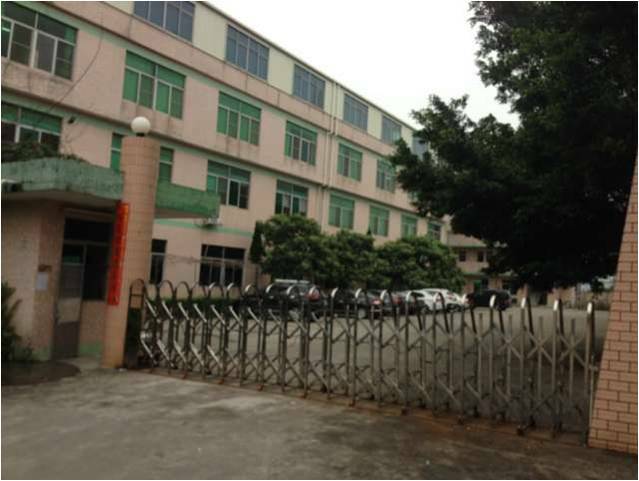 Dunhua Office Equipment Co.Ltd was established in 2010 which is a professional HP Laserjet Printer Parts and Samsung Printer Parts. After few years development, we already have a sales department, technical and research department and production department. Our best quality products are popular in Asia, Equrope,American etc. We always insist that introduce our products into more people over the world. 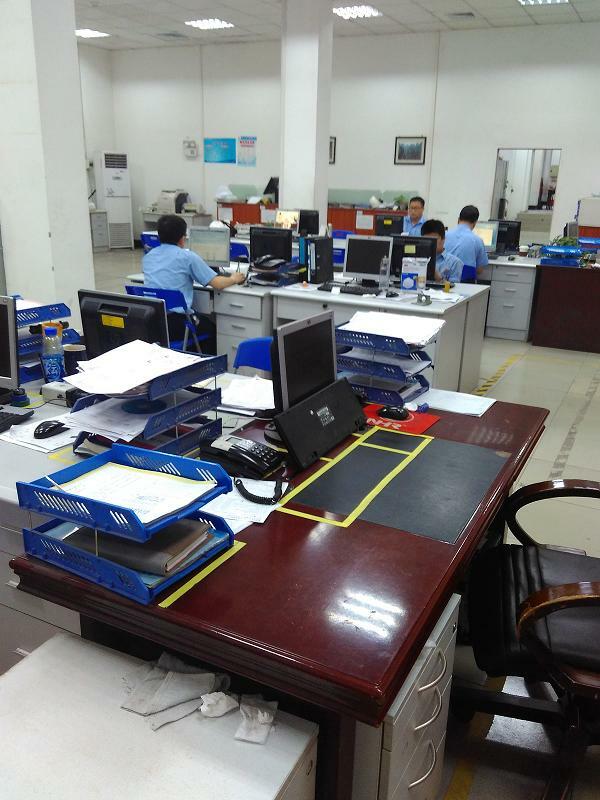 Dunhua Office Equipment Co.,Ltd working by "customer is our god"we will supply best quality and reliable service to customer.